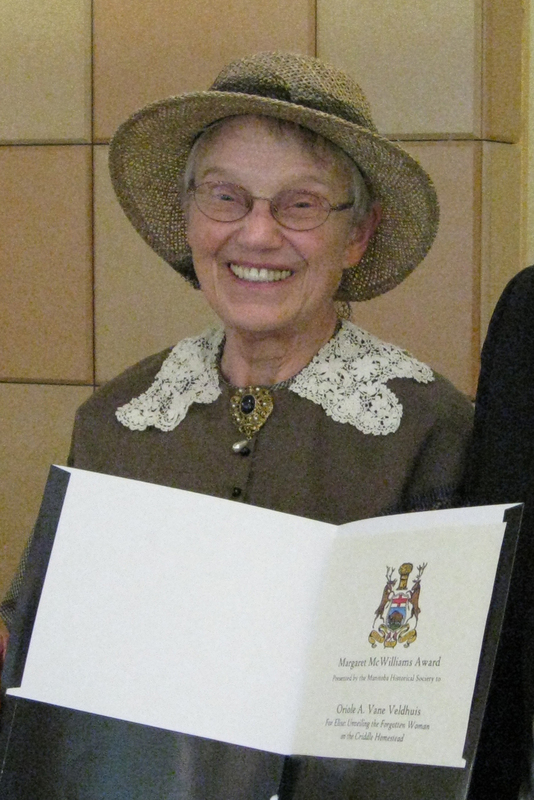 The Manitoba Historical Society awarded For Elise, the Margaret McWilliams Award in local history, 2012. I accepted the honour on behalf of the Vane family and the many friends who supported me and made it possible to publish this ‘secret breaking’ account of Elise Harrer’s sacrificial life. I chose to self-published my book and did so with a great deal of advice and support. As the publisher it’s my responsibility to distribute the book. Last March, 2016, the Manitoba Writer’s Guild newsletter announced an Inaugural Whistler Independent Book Award. An unexpected result was that as a finalist I attended the festival in October. It was a most rewarding experience and I thank Vivalogue Publishing Canada Ltd. for recognizing the talent of independent writers and their need for recognition. Members of the Vancouver Chapter of the Canadian Authors’ Association selected the finalists according to four criteria: Ideas/Organization/Content, Style/Voice, Word Choice/Sentence Fluency and Conventions/Production Values. For Elise, received 93 out of 100 points.